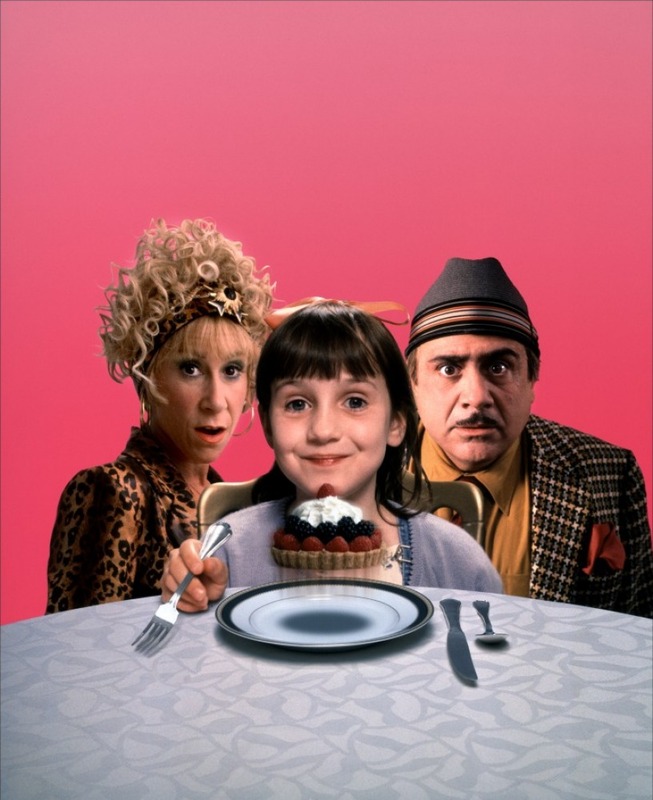 Matilda. . HD Wallpaper and background images in the Matilda club tagged: matilda hq photoshoot mara wilson danny devito. This Matilda photo might contain 턴테이블.